Stock photo of Gurdwara Panja Sahib, Pakistan. 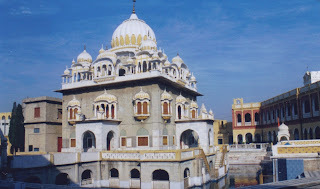 The renovation work on the centuries-old Gurdwara Bhai Biba Singh is nearing completion, but two parts of the building which constitute the musafir khana (lodging for pilgrims) and langar khana (free meal centre) have not been restored, enraging Sikhs who had been waiting for the reopening since long. Work at Biba Singh started in January 2012. It was initiated by the chairman of the Evacuee Trust Property Board, with a budget of around Rs5.5 million. Biba Singh, within the walled city, is one of the two gurdwaras in the city and has not been used for worship since partition. Decades of negligence and lack of interest in preserving the gurdwara has done considerable damage to the buildings. The roof of the langar khana has collapsed, while the musafir khanatoo is in a deplorable state. However, under the renovation project, only the main hall used for worship has been renovated, which was in a far better condition. The Evacuee Trust Board is now claiming that the langar khana is in fact a Hindu temple established in the premises of the gurdwara and it can therefore not be handed over to the Sikhs. “The gurdwara building is being restored and two Sikh religious leaders, including a sewadar will be provided for the building and will be paid by the trust,” said Isfaq, a trust board official. 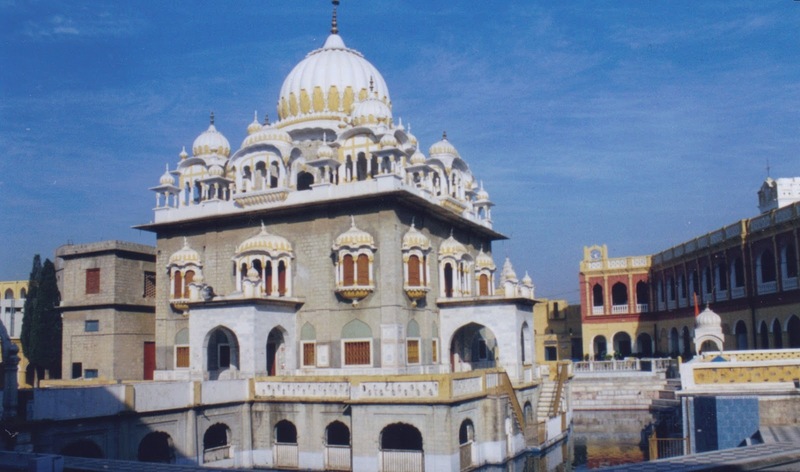 “The trust will also maintain the building.” The schedule for making the gurdwara open for worship will be decided by the Sikhs and the trust, he told The Express Tribune. 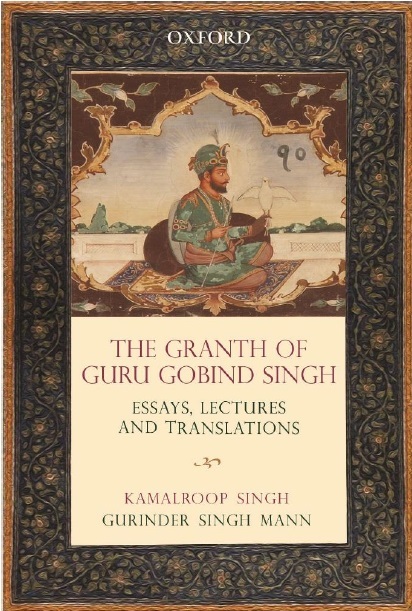 He added the gurdwara was established at the time of the 10th Sikh Guru, Gobind Singh, who died in 1708, making this structure at least 300 years old. Until 2005, it housed a vocational training centre for girls, which was shifted to a new building following an earthquake. The historical site was declared dangerous and on the verge of collapse. There are reports that the land of langar khana was auctioned in the 1996, after which Sikhs protested and the demolition of the building was postponed. Despite repeated attempts, the Minister for Hajj and Auqaf was not available for comment. Published in The Express Tribune, February 17th, 2013.